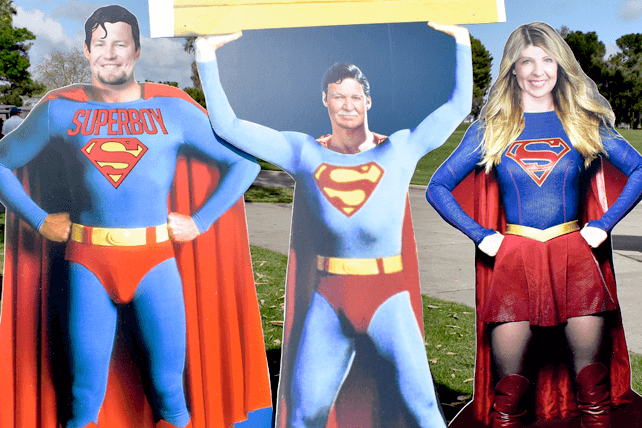 With this year's Superhero theme, our annual Louis F. Ruiz Golf Invitational put a premium on FUN as we raised money to fund hundreds of Ruiz 4 Kids scholarships. 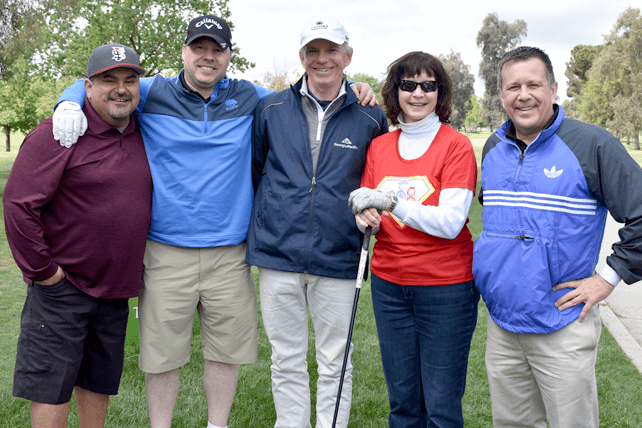 On Tuesday, April 17, 2018, legions of golfers descended upon Visalia, California's Valley Oaks Golf Course, and the results were ... EPIC! 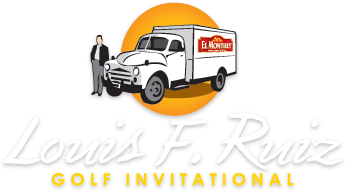 Monday, April 15: Copper River Country Club in Fresno, CA: Hermanos and Padrinos only. 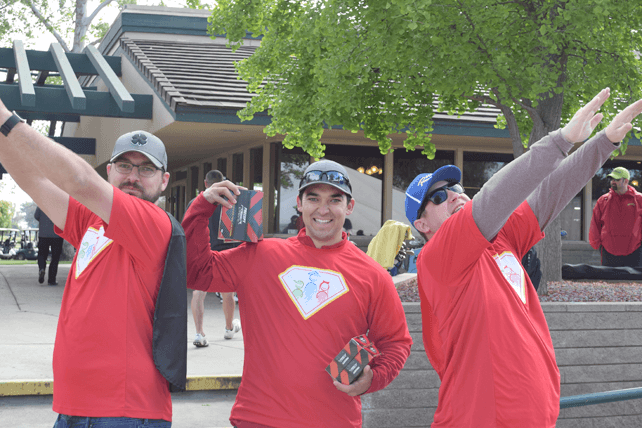 It's a golf day and game night mash-up! With board game challenges around ever dogleg, we're rolling the dice for fun. 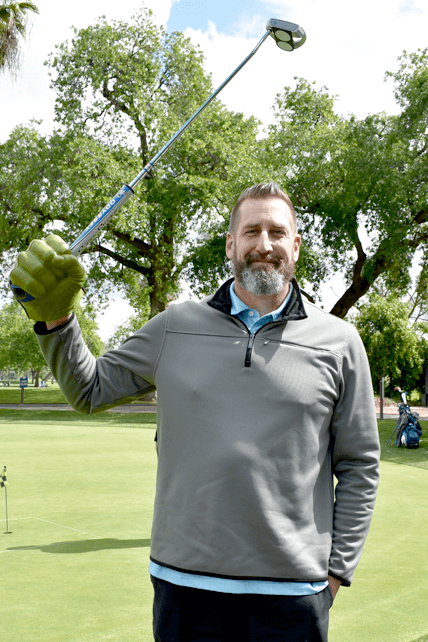 So get ready to bring your A-Game to this year's Louis F. Ruiz Golf Invitational on Tuesday, April 16th at Valley Oaks Golf Course in Visalia, CA. 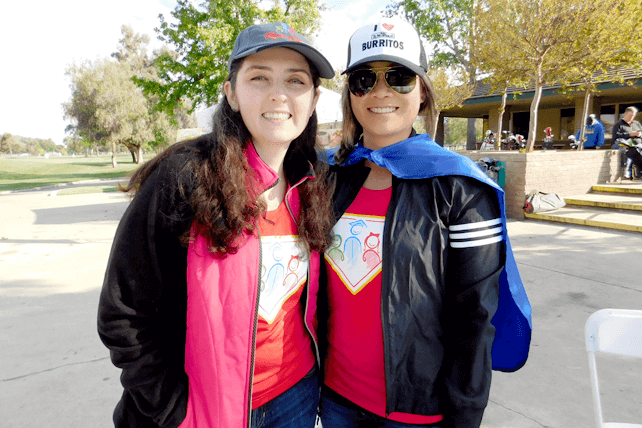 When we team up to support Ruiz 4 Kids' Scholarship program … and help make college a reality for young students … everyone wins! In honor of Louis F. Ruiz, who taught us all to dream big … and help others dream big too. 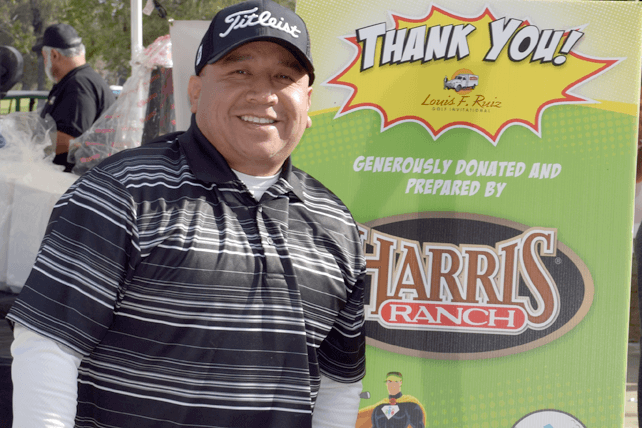 Each year, Ruiz 4 Kids' volunteers, sponsors and golfers join forces for the Louis F. Ruiz Golf Invitational to raise funds for our Scholarships program. 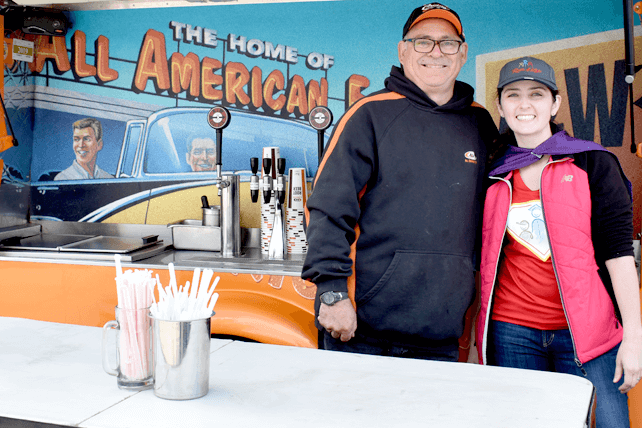 With great food, great people, prizes and plenty of fun, the Tournament has raised more than $3 million to help deserving students in the Dinuba, California, Denison, Texas and Florence, South Carolina areas.